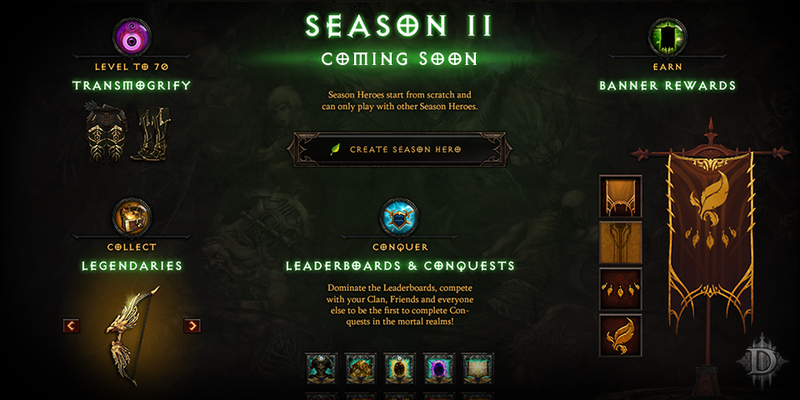 Blizzard has shared some new info on Diablo III&#39;s upcoming Season 2. Blizzard has shared some new info on Diablo III's upcoming Season 2. New conquests, new legendaries, and more.